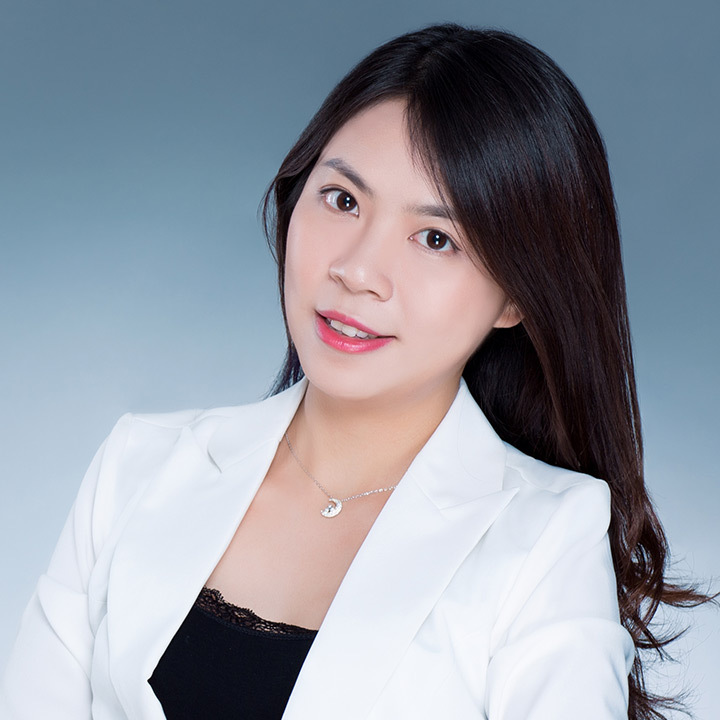 Xintong Zhan, Ph.D., CFA, is currently an Assistant Professor of Finance at the Chinese University of Hong Kong also providing consulting services to start-up fintech companies and boutique equity advisory. Her research focuses on return predictability, stock crashes, and sustainable and responsible investing. Her work has been published in top-tier finance journals and featured by the Harvard Law School Forum on Corporate Governance and Financial Regulation. She has presented at the American Finance Association Annual Meeting and the European Finance Association Annual Meeting. Xintong has also presented to industry professionals such as Morgan Stanley, Cubit Systemic Trading, Two Sigma, and the Chicago Quantitative Alliance.